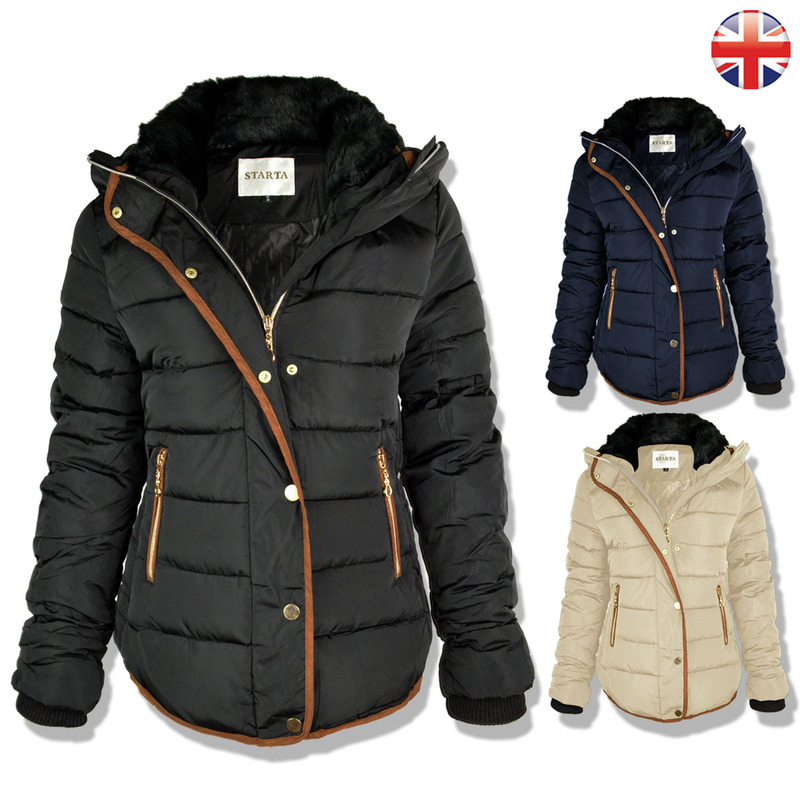 These BEAUTIFUL top quality puffer coats come in a range of colours and sizes to suit all of your needs! We ship them BRAND NEW with all their original tags and packaging. We at Pearl Blush aim to bring you the best styles at the lowest prices! We source all of our clothing from around the globe, far and wide. We pride ourselves in excellent customer service and fast response times, so please do not hesitate to contact us at [email protected] for any questions or queries. If you are unhappy with your purchase, please contact us before leaving negative feedback and we will happily resolve any issues! 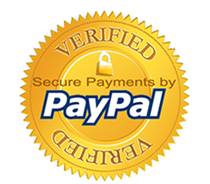 All purchases require immediate payment which is processed securely and safely by PayPal. We unfortunately do not accept payment by any other method. If you do not have a PayPal account you can complete your purchase without registering for one, once you have clicked checkout in eBay you will be taken to a PayPal sign in page on which you will see an option to pay without a PayPal account. In such instances you can make payment using a credit or debit card. If you have any questions please message us and we will be happy to help. 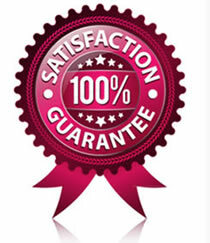 Yes, please follow the purchase process as normal and select your country and address for prices and delivery estimates. Prices and time estimates vary between countries. WHAT POSTAL SERVICES DO YOU USE? For UK orders we offer Royal Mail Standard 2-3 working Days service. We offer worldwide shipping using the cheaper standard Royal Mail Airmail service or Premium Royal Mail Tracked International Signed-for service for an additional charge. Please note that small delays are common when shipping overseas. We advise to use the premium tracked service in order to be able to track the location of your order at http://www.royalmail.com/ and reduce the risk of a delay. Please note postal estimates only include working days (Monday – Friday). WHEN IS MY ITEM SHIPPED? All payments completed after 12pm are posted the next working day. Please ensure you place your item before 12pm if you would like it to be shipped that same day. HOW MUCH IS POSTAGE & HOW LONG WILL IT TAKE TO RECEIVE MY ITEM? Shipping costs vary from item to item. The cost and delivery date details are stated on the eBay item listing below the price. Please click ‘See details’ to find out more about the items postage dates and cost. CAN I GET COMBINED SHIPPING? In most circumstances we can offer a postal discount when buying two or more items from our store. If the item is in the same listing, the listing should inform you of how much postage will cost for each addition item by clicking on the ‘see details’ link below the item price (to the right of the postage section). 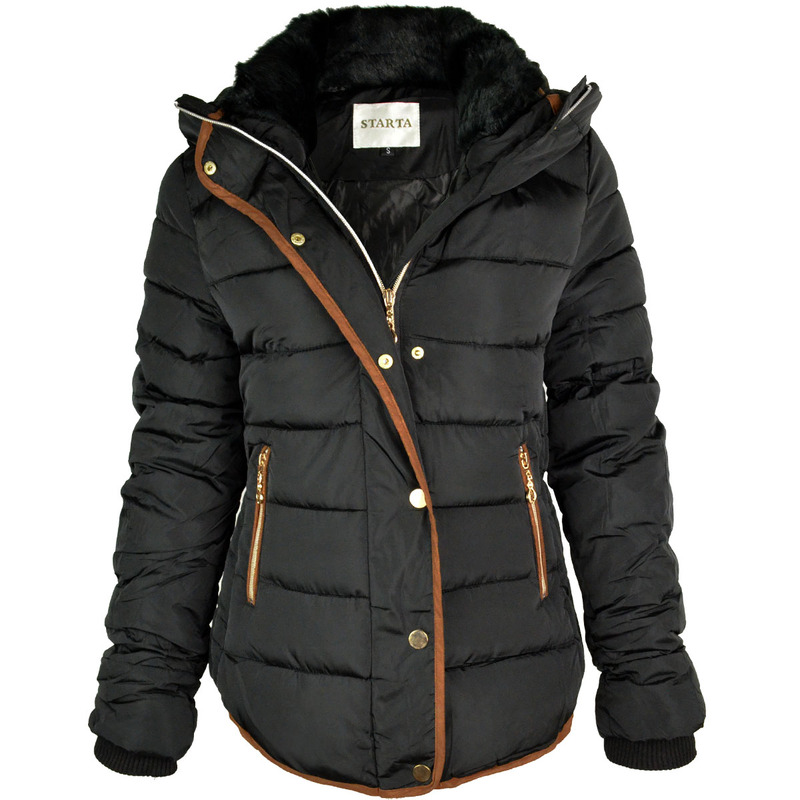 If purchasing various styles from various listings on our store please make your purchases separately and then message us to enquire about a discount which we can then refund back into your account. WHAT IF I AM NOT IN WHEN MY ITEM IS DELIVERED? When the Royal Mail attempt delivery and fail to deliver the item, they do not always leave a card through your door. The item will still be waiting at your local Royal Mail sorting office. If you suspect this has happened please track your item with your provided tracking number at the Royal Mail Website http://www.royalmail.com/ which usually states that delivery has been attempted and failed. Please contact your local postal sorting office for further instruction. MY ITEM IS LATE / I HAVE NOT RECEIVED MY ITEM? Usually your item will be received on time. However, in the unlikely circumstance that your order is late please message us explaining the situation. During the busier periods such as Christmas, delivery estimates may be a few days out, please allow a little longer before contacting us at these times as your item will most likely be running a day late in the postal office. For international purchases we would advise to wait up to 28 days after placing your order before contacting us. If you need your item for a specific date we advise you to choose our express or tracked service. You can track your order at http://www.royalmail.com/ with your provided tracking number if you are using the premium tracked service. Please note, estimated delivery days only include working days Monday – Friday and do not include weekends. If your item has not been received within a reasonable date of expected delivery time please contact us at [email protected] and we can try to resolve your case. At Pearl Blush we hope you will love all of your purchases from us, however if this is not the case we promise to refund any item you are unhappy with when you return it to us in a saleable condition within the refund / exchange period. You have up to 14 days after receiving your item to request a return / exchange by email. Please email us at [email protected] with your details and reason for exchange / refund (if any) including the item you would like to exchange for. Please then repack your item(s) in original packaging with your invoice slip. Please write clearly on your invoice slip whether you require a refund or exchange including the item you would like to exchange for. If you are a UK customer, we will pay to send the exchange back to you. However, if you are an international customer and would like an exchange, you will have to pay the exchange shipping fees. If this is something you would like to do then please contact us at [email protected] so we can make the arrangements. We are committed to providing a friendly and helpful service at Pearl Blush. 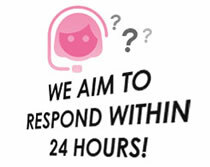 If your question is not answered by our detailed Payments, Shipping and Returns sections, please feel free to contact us. Our office is open Monday to Friday. Any questions will be answered the next working day. 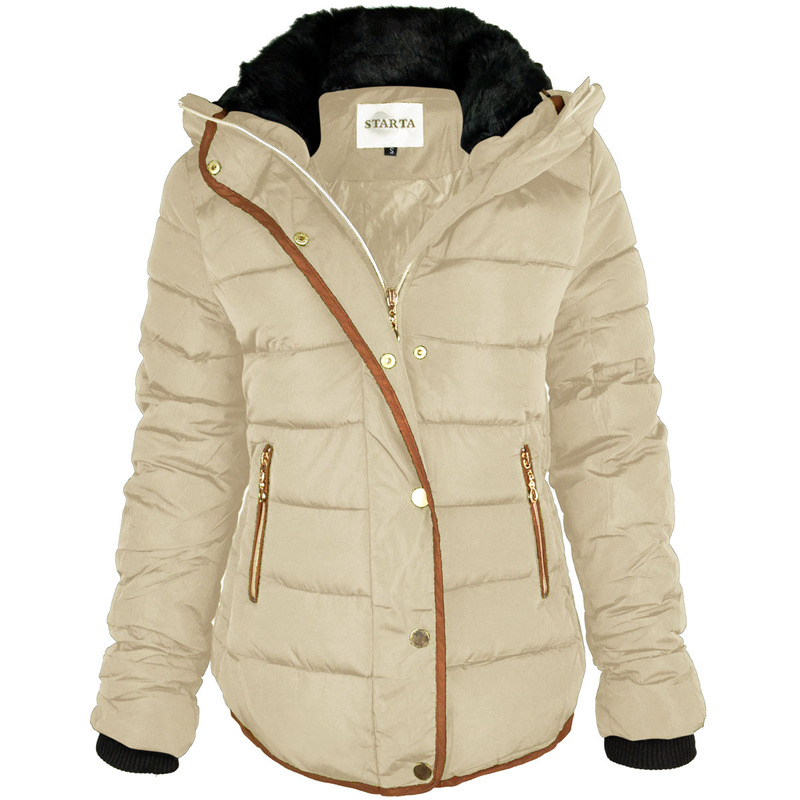 Postal / Returns address: Pearl Blush, C/O Flexispace, Unit OB009, 40-46 Ashton Old Road, Ardwick, Manchester, M12 6LP.